Let’s take a look at what is on offer from the Phantom Thieves. 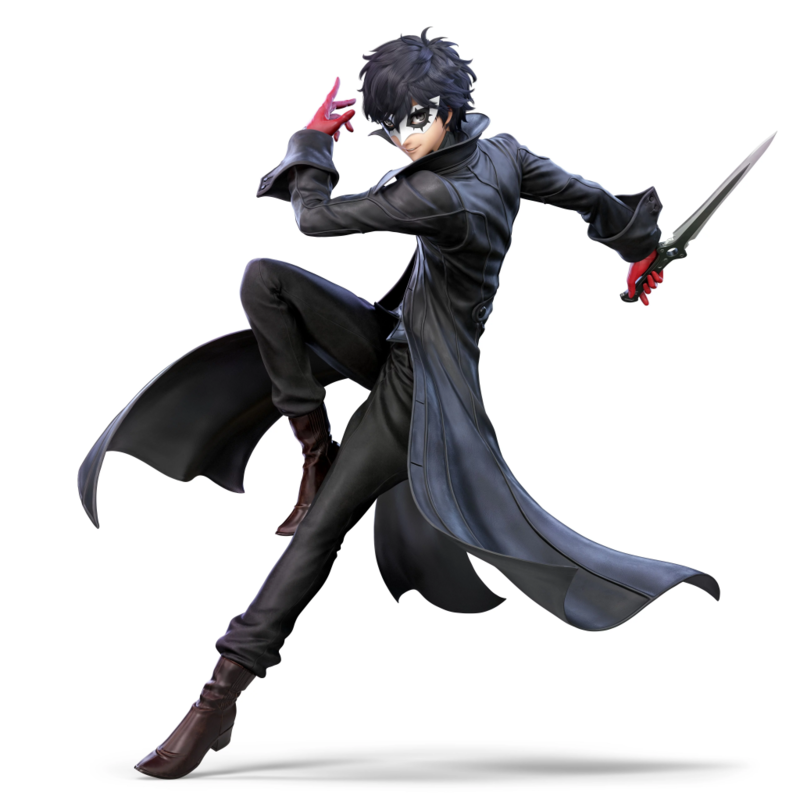 Persona 5’s Joker is now live on Super Smash Bros. Ultimate as the game’s second DLC fighter and the first fighter in the Fighters Pass. 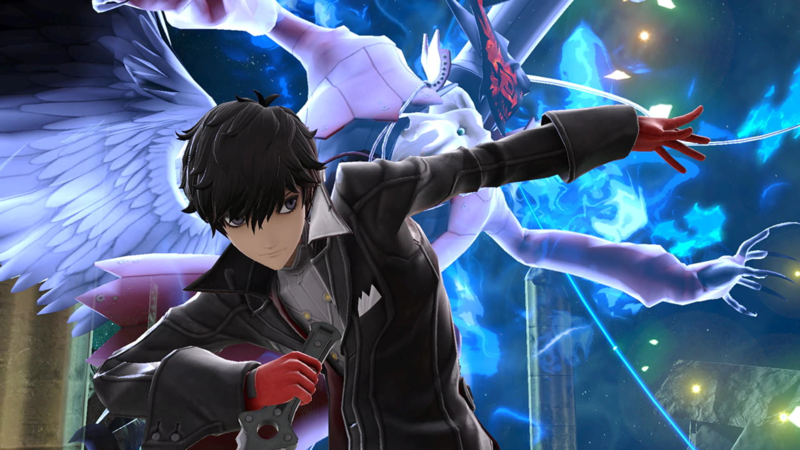 As with all the Fighters Pass DLC characters, Joker comes with a stage and 11 new tracks base on music from three titles in the Persona series. 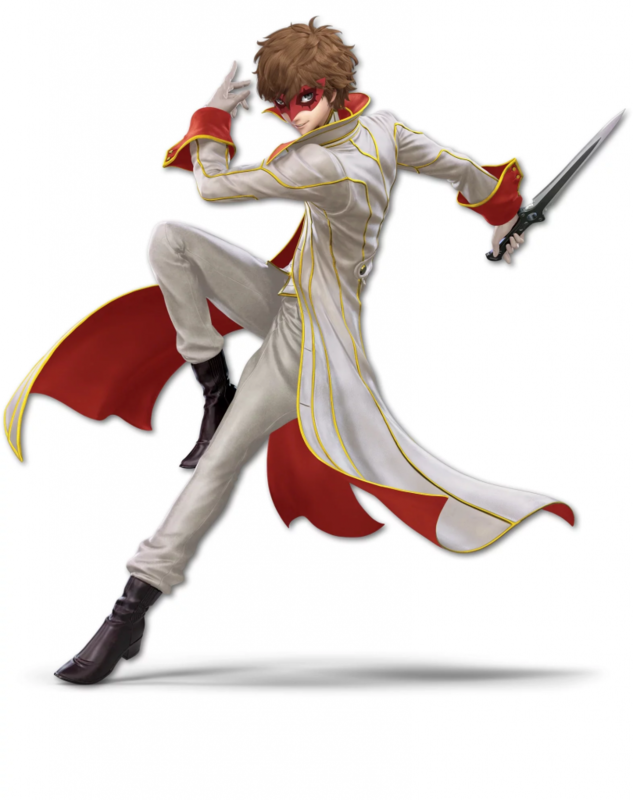 He also comes with seven alternative costumes designs for those who want to play a different kind of Joker. 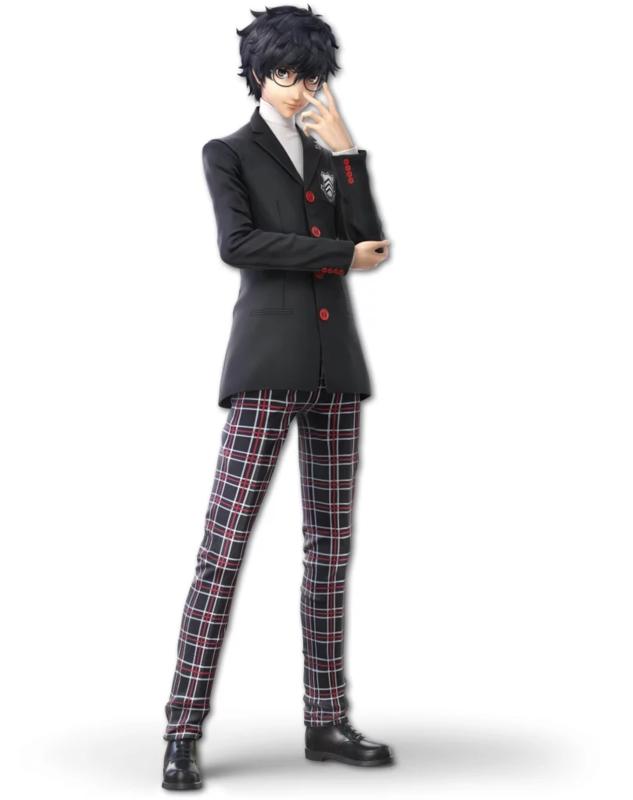 At the time of the reveal, only standard and school Joker were revealed, as well as information that Persona 5’s Morgana will appear beside Joker as a taunt. 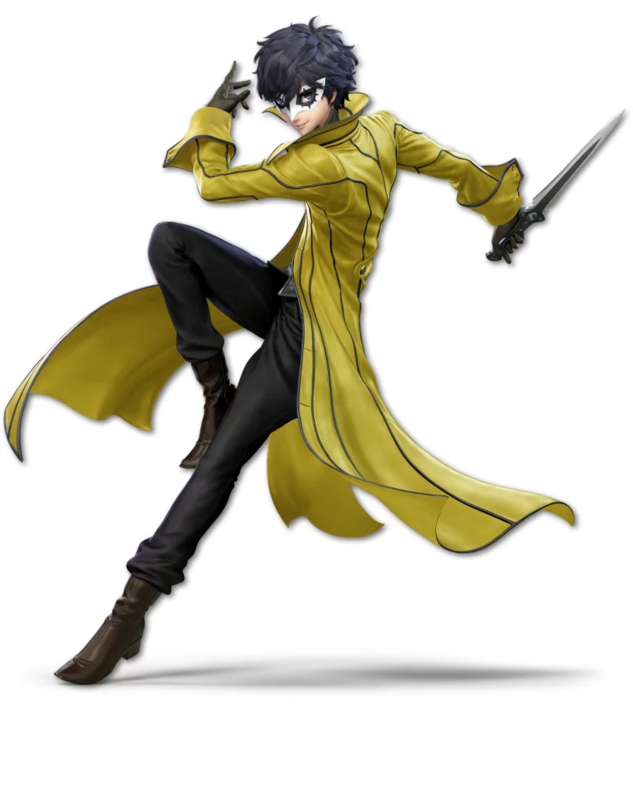 Thanks to the folks over at Nintendolife, however, we now have pictures of all of Joker’s in-game costumes that you will get to wear. 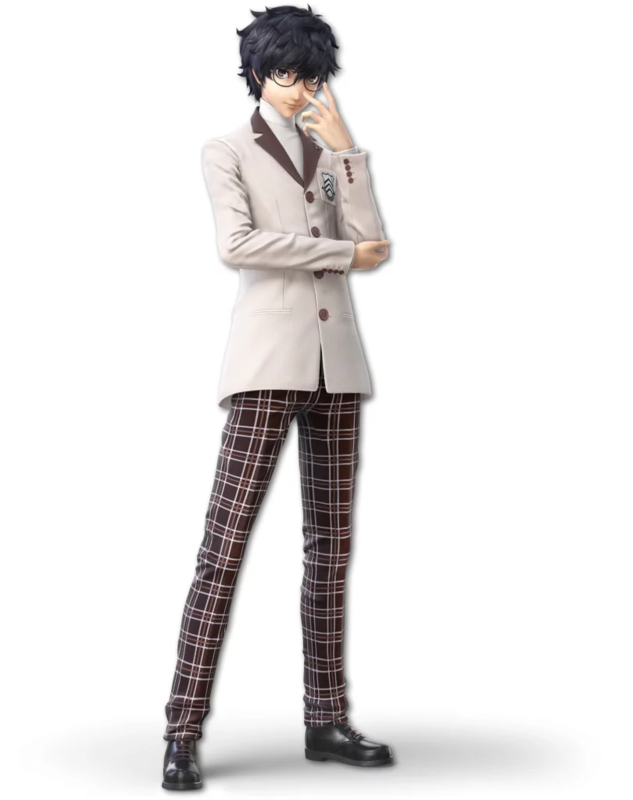 There are six costumes based on the Persona 5’s Mementos attire as well as well as two based on his School uniform to shake things up. There is also a cool nod to Persona 5’s Crow in one of Joker’s costume designs. On top of the costumes, we now know exactly what Kirby’s Joker hat will look like thanks to the recent trailer. 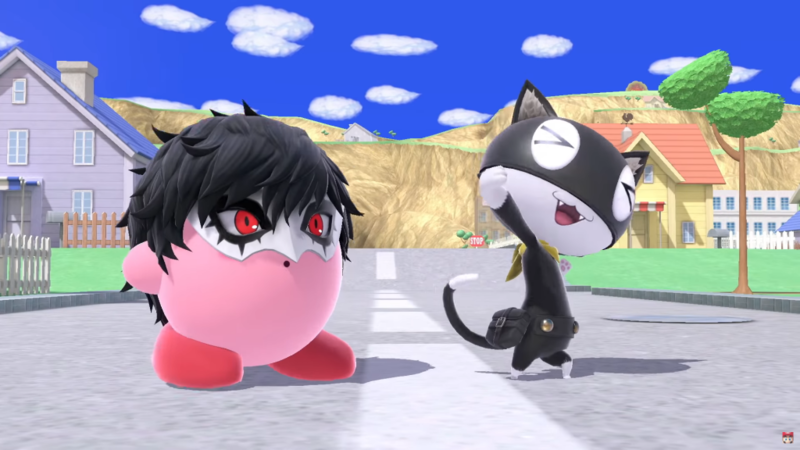 Kirby takes on Joker’s hair and mask, even getting his red eyes in the process. 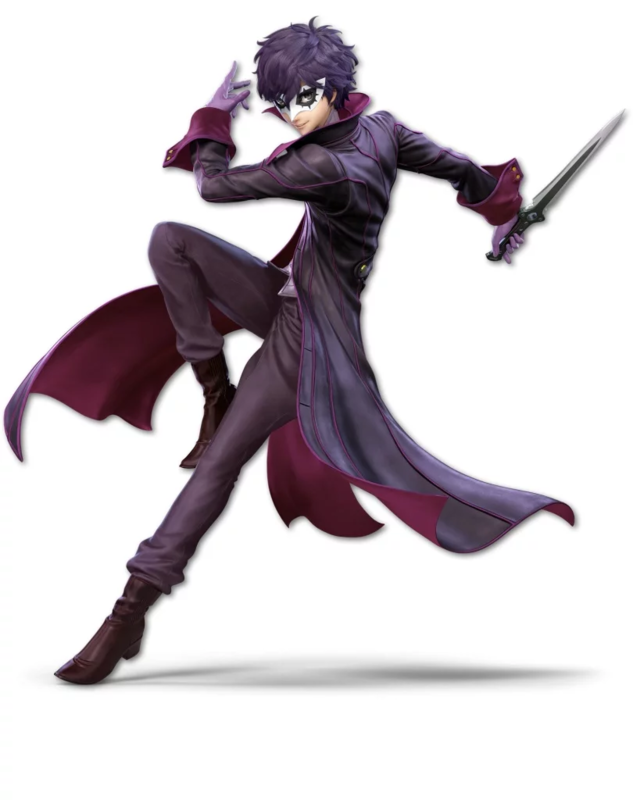 Kirby also wields Joker’s standard B ability, Gun, so yes, Kirby is armed and dangerous!